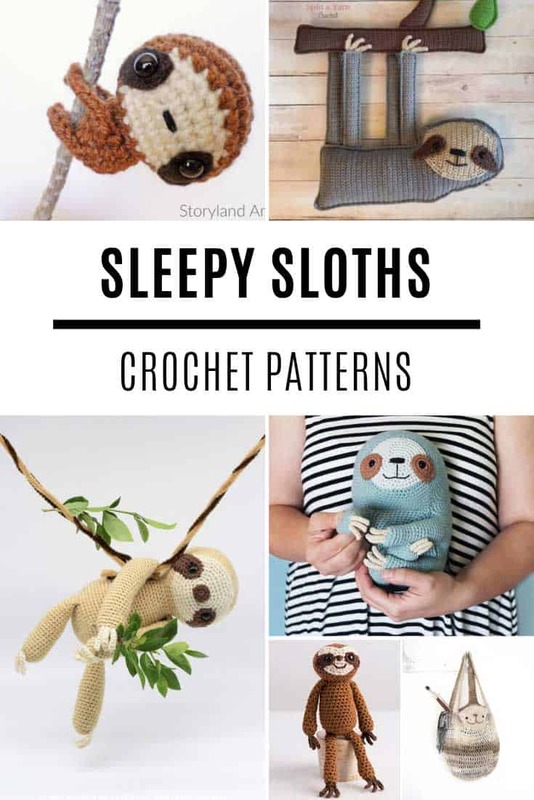 Everyone needs a sleepy sloth in their life and these crochet patterns are just what you need to whip up a toy, curtain tie or even a hat! 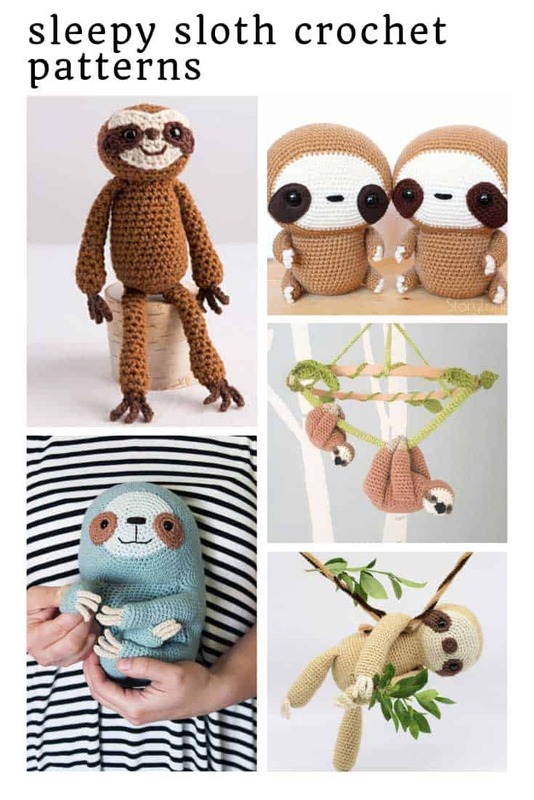 Notebooks, lunch boxes and of course… sloth crochet patterns! 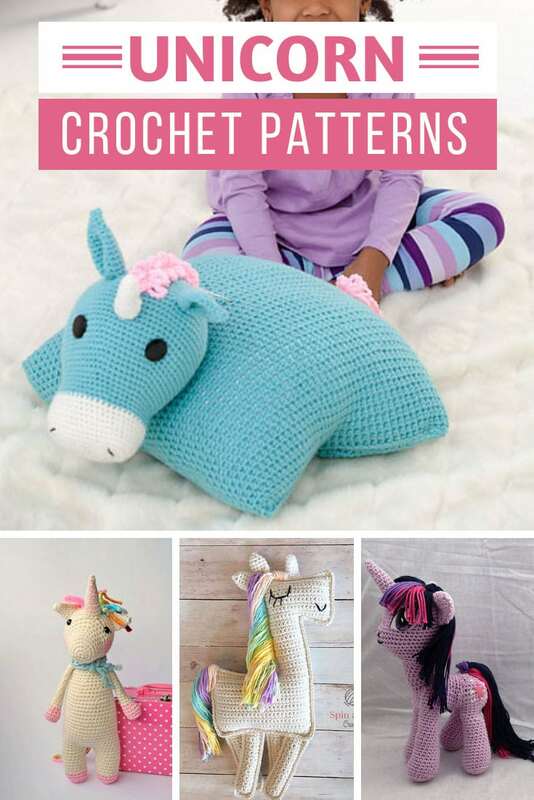 Oh my, these creatures are so cute and cuddly that your family and friends will be lining up to have you make one for them! 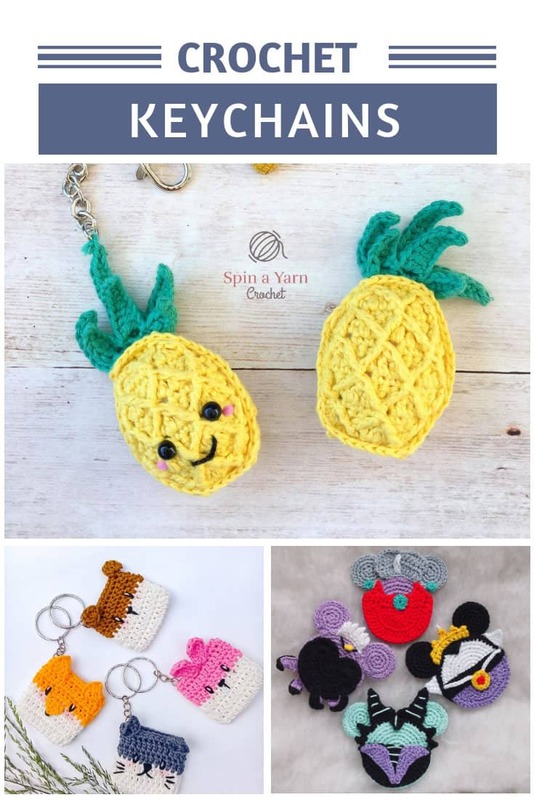 Make sure you scroll through this whole collection because as well as fabulous toy sloths I also found the cutest curtain tie backs, a tote bag and a fabulous hat and glove set! 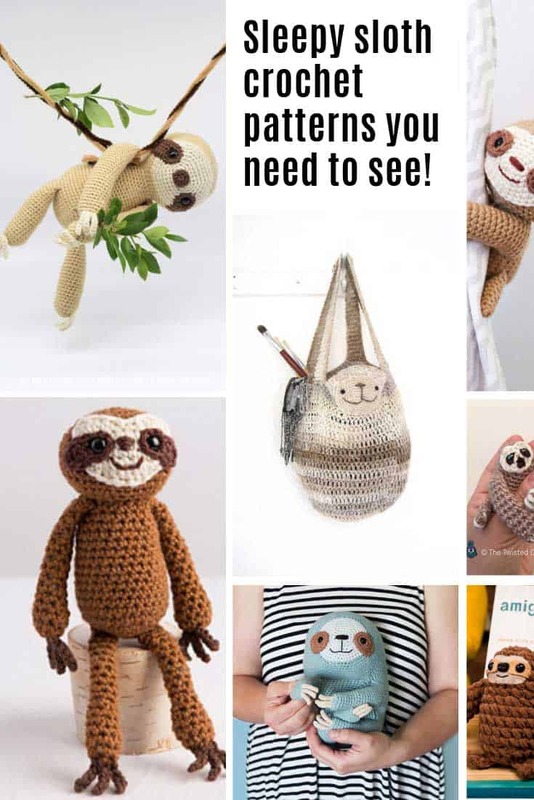 Fingerlings are all the rage around here right now so when I saw this finger sized baby sloth pattern I knew I just had to tell you about it! Just be sure you don’t stop at just one because this little guy needs a friend! 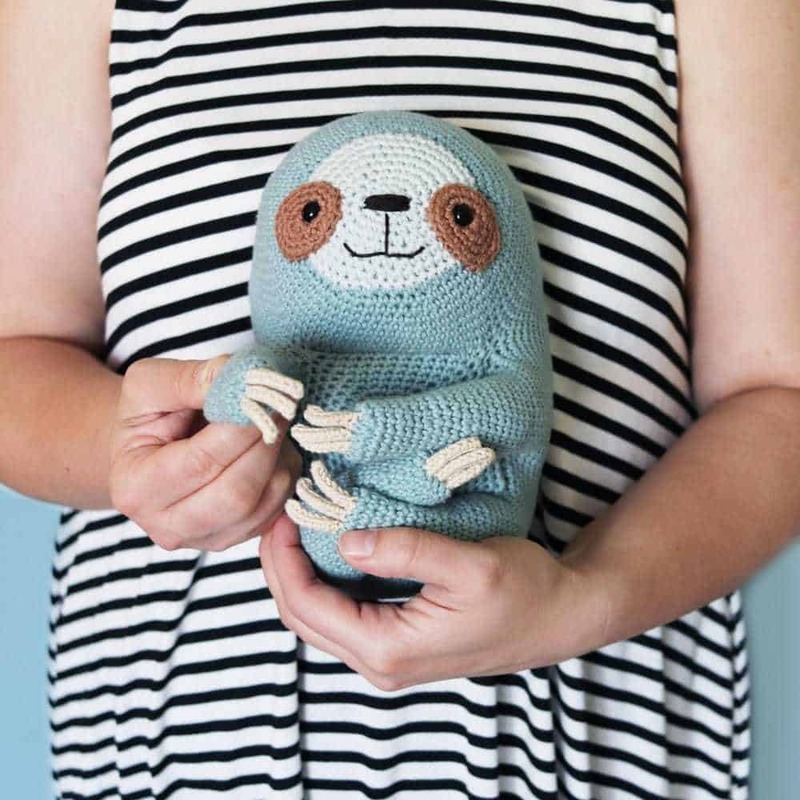 If you prefer a sloth that’s big enough to snuggle take a look at this free pattern. He’s 21 inches tall and so plush and cuddly you’ll never want to put him down! 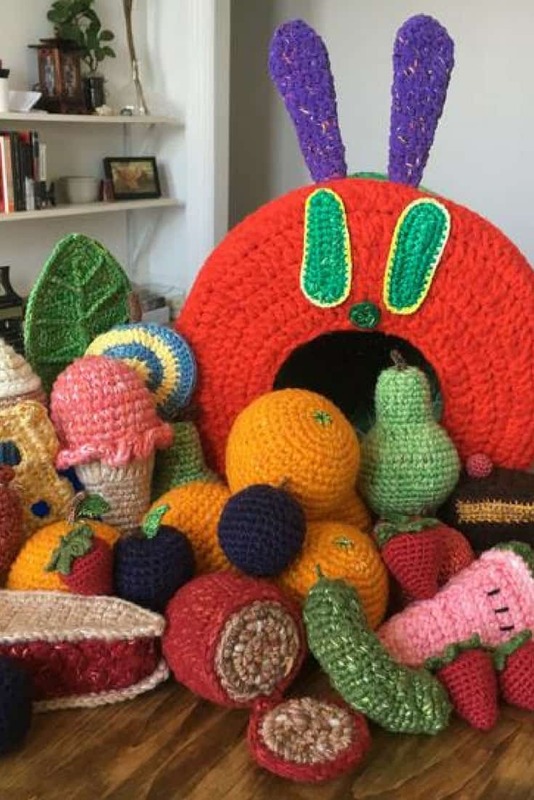 It’s an amigurumi pattern and just in case it’s your first time there’s a helpful video tutorial you can watch alongside the written pattern. 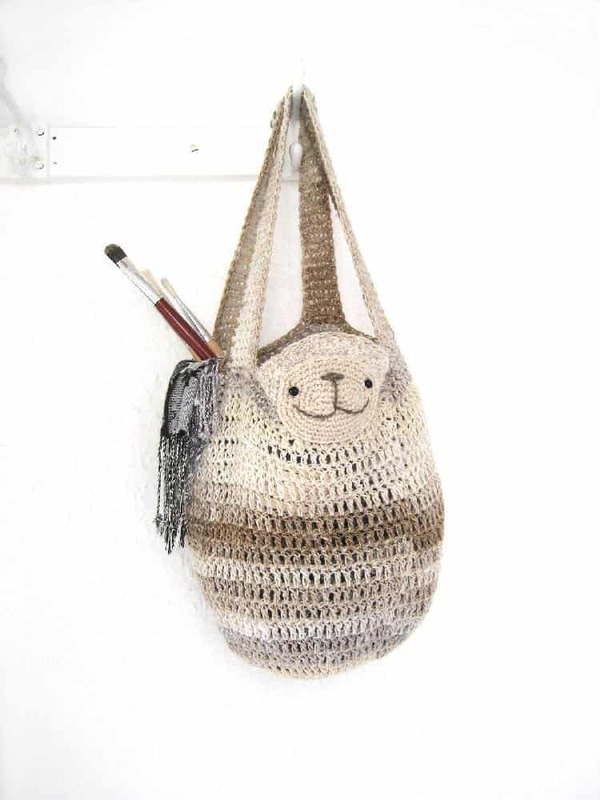 If you are just starting out and you like to watch crochet tutorials you can take a free online class to make this cute little guy. Speaking of little guys… how CUTE is Zippy the baby sloth? So teeny tiny and so cute! 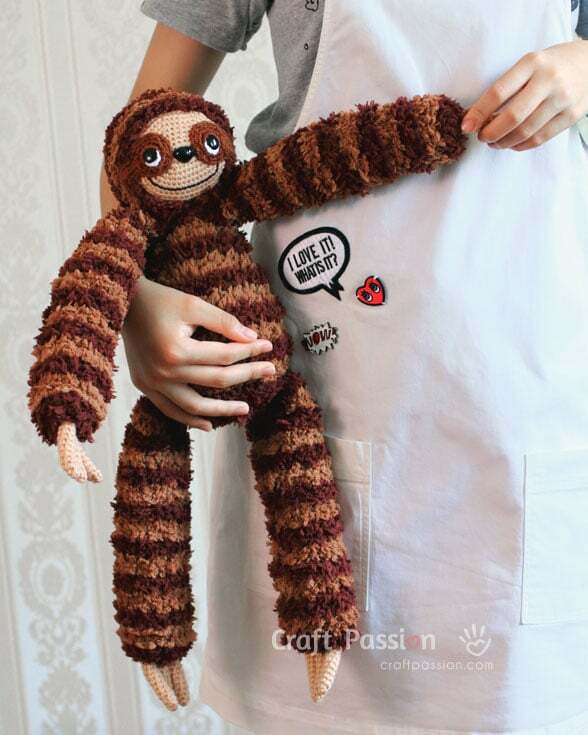 I love how there are two variations to this pattern so you can make hime with long arms, just perfect for hanging around, or short arms, if you don’t have someplace for him to hang! 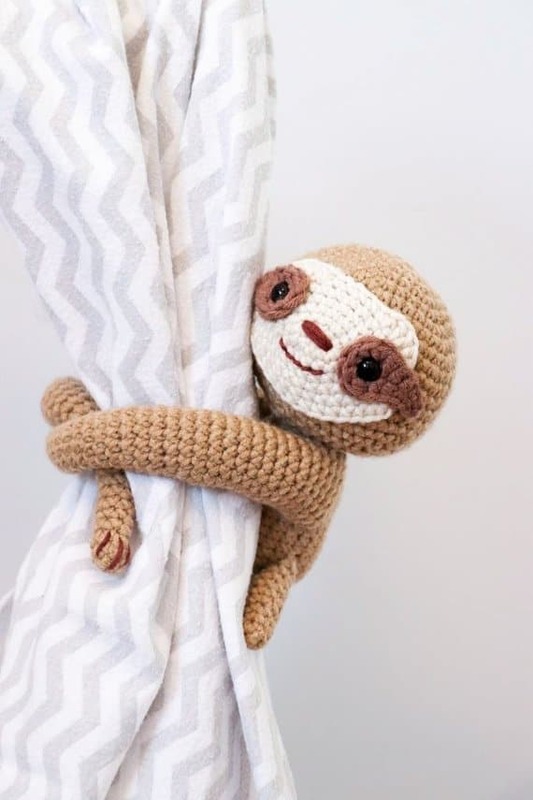 Up until now we’ve been all about the sloth toys, but what if you are a sloth lover looking for a more practical way to bring a sloth into your life? How about as a curtain tie-back? Such a neat idea! 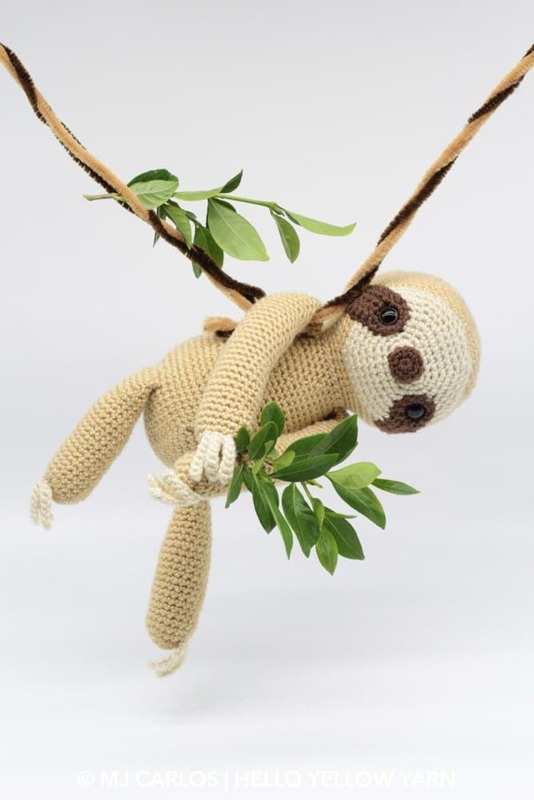 or how about sloth (complete with his own tree branch) that you can use as a wall hanging? 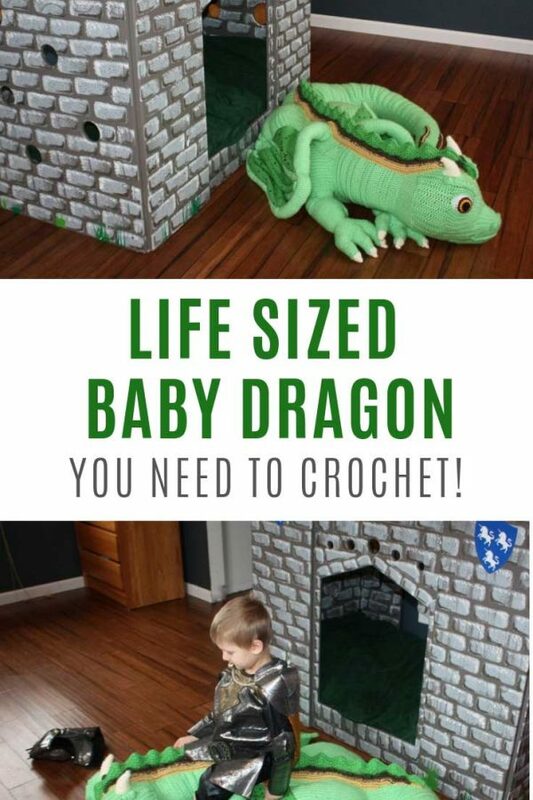 He’d be just as much at home in your kitchen as in a child’s nursery right? 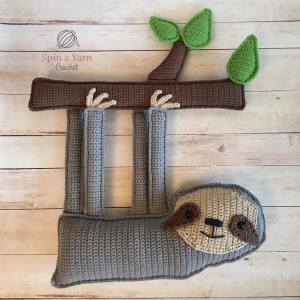 Speaking of babies, how about making a sloth lovey for a new arrival? 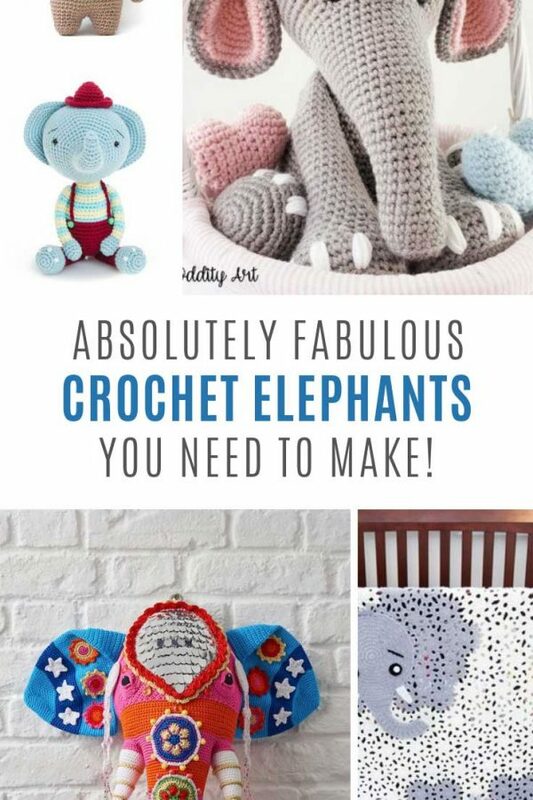 Wouldn’t he just make the cutest baby shower gift? There’s a helpful video tutorial for you to watch too! 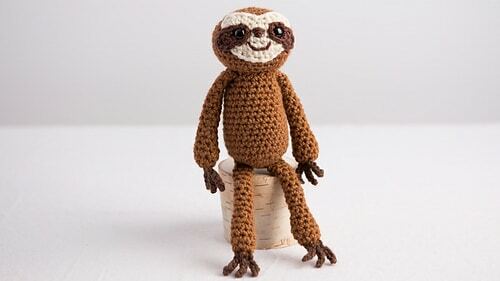 Ooh how SQISHY does this sloth look? 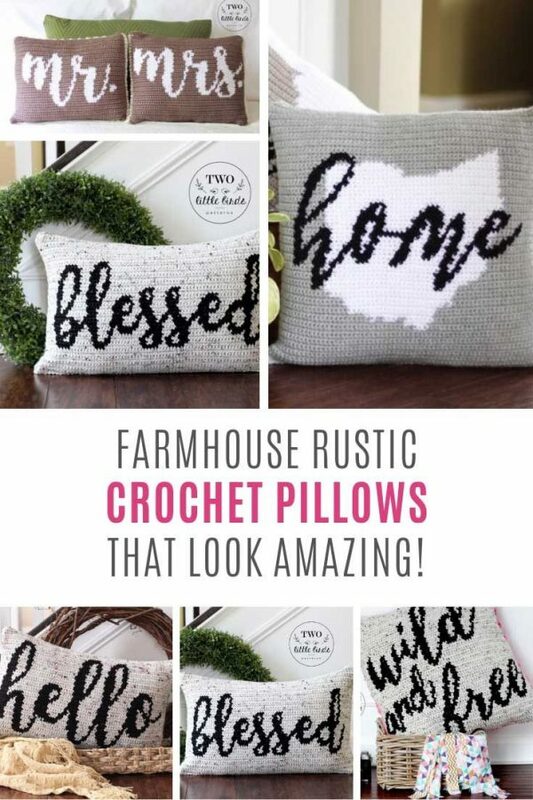 Just perfect for snuggling with. 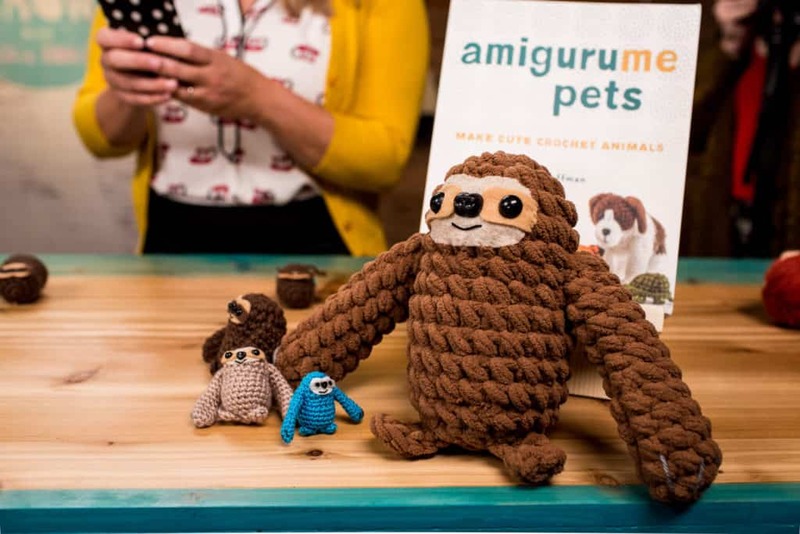 The pattern is freely available via the link below and then once he’s all worked up you can pick up the AmiguruME pets book to make some of his friends! 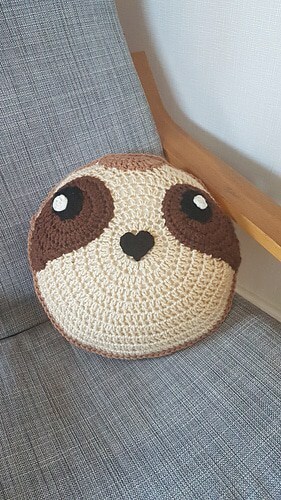 Oh how fabulous is this round sloth cushion! 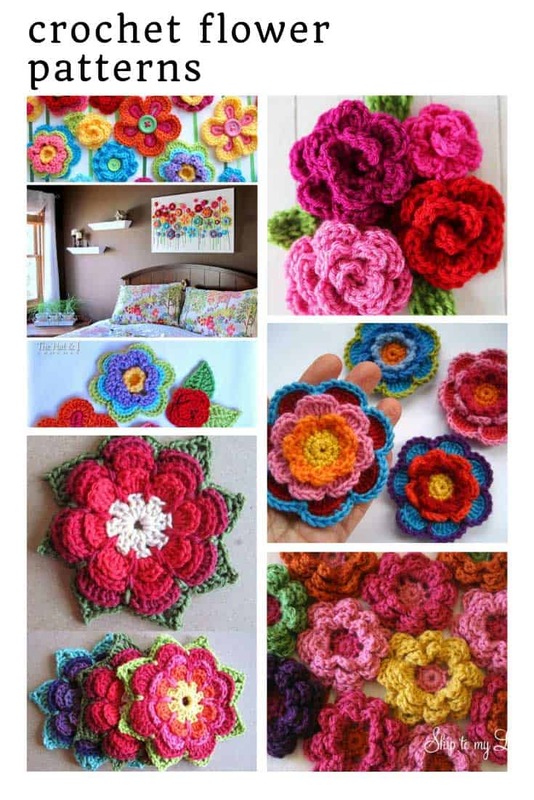 The perfect way to liven up any couch I think! 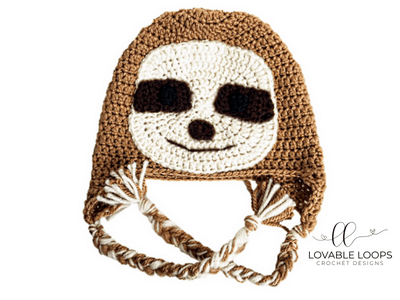 And if you’re looking for a handmade gift idea for a child who can’t get enough of sloths they will love you forever if you whip them up one of these sloth hats! 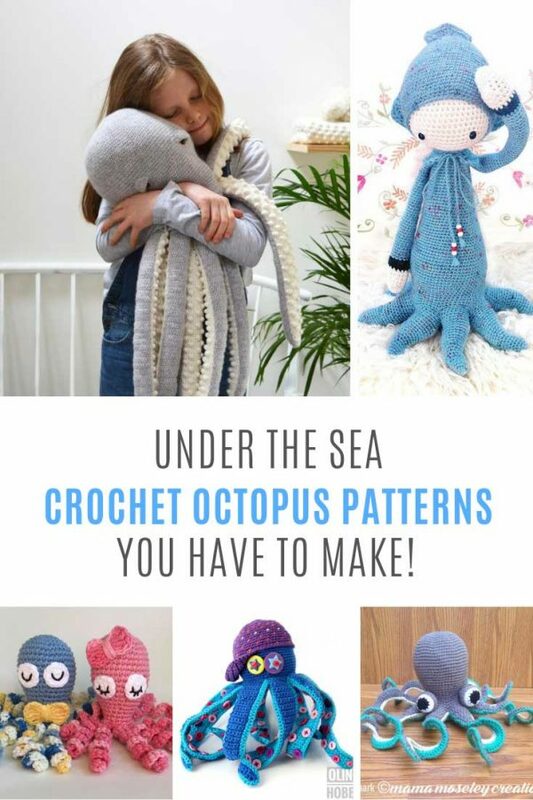 Psst the pattern is also in adult size if you were looking at it thinking you could rock a hat like that on a cold day! 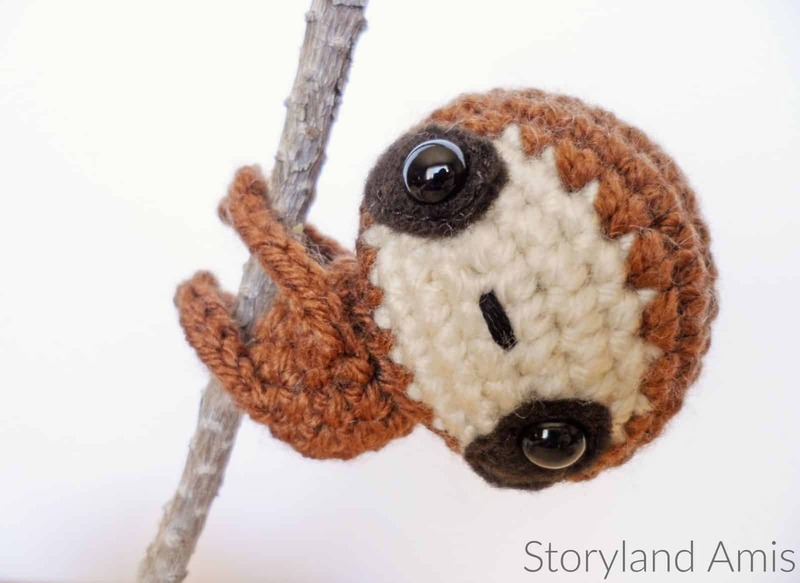 Meet Slo Mo the Sloth, isn’t he just adorable? 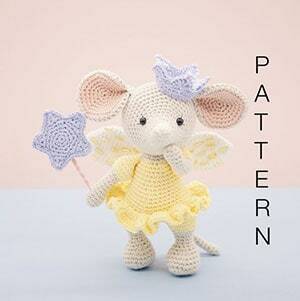 He’s 10.5 inches tall and will happily hang out with you while he dreams of becoming a race car driver! Or maybe you’d prefer to make friends with Cedric who will happily join you on any tripes to the store or even the library and help you carry the things you pick out! 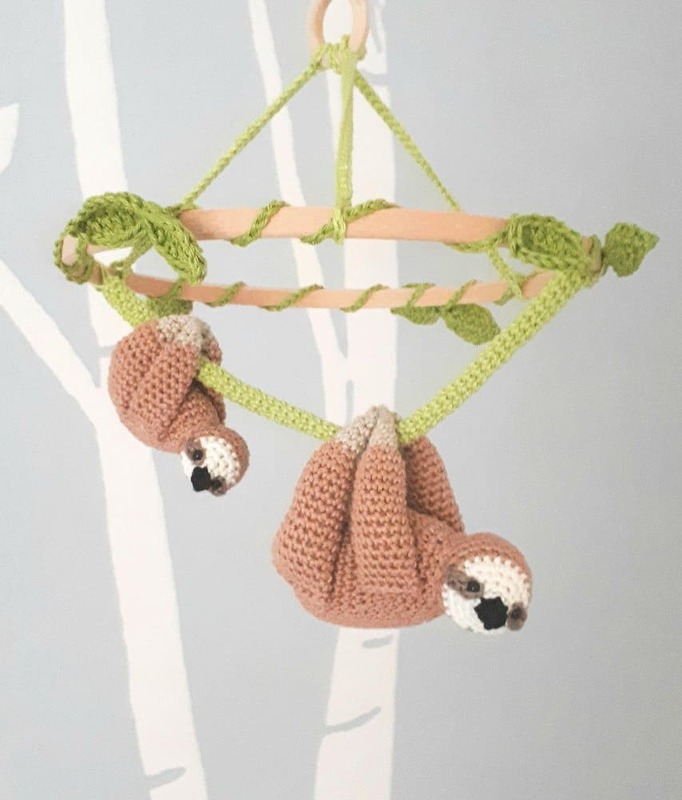 If you’re expecting a baby (or looking for a gift idea for someone who is) how about working up this ADORABLE baby crib mobile with a mama and baby sloth? They can hang separately or snuggle up together! So cute! 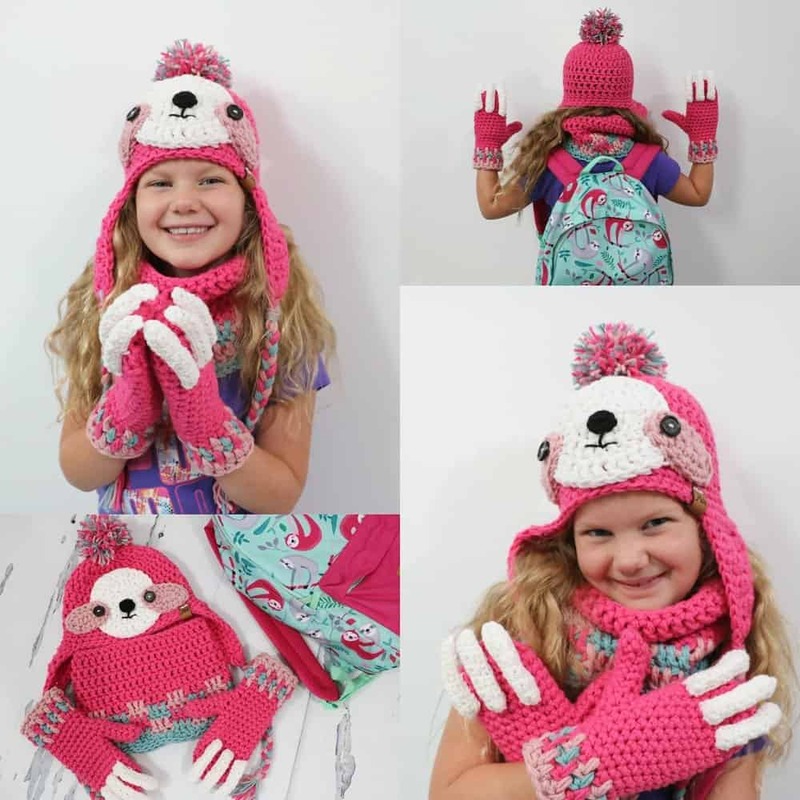 And because there’s nothing that says sloths can’t be pink I just had to include this FABULOUS sloth hat and mitten set! I love the “claws” on those gloves! Of course sloths can be blue too, and all round and cuddly like this ADORABLE guy! 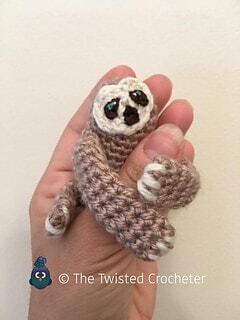 I think he might actually be my favourite pattern from this sloth crochet pattern collection! 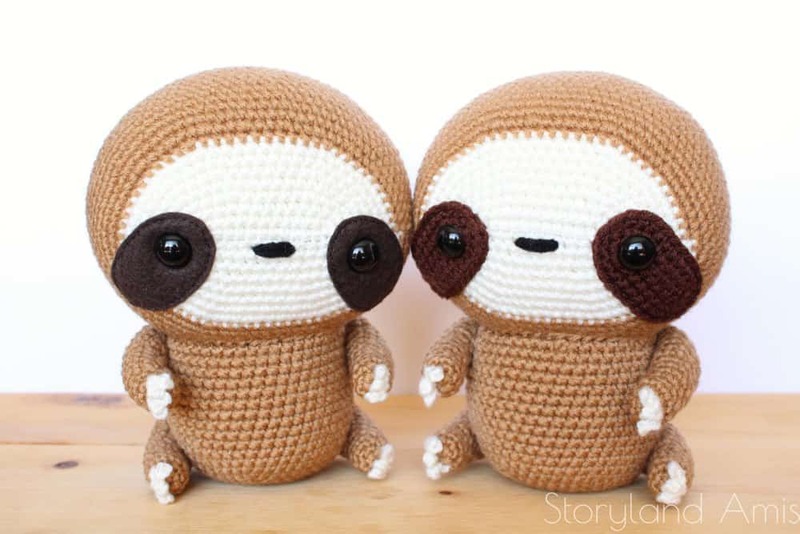 And just because there is always room for one more project on the list I had to share this adorable pair of twin cuddle-sized sloths before I sign off for the evening!